Allin with Olivia de Havilland, Gone with the Wind actor, Episcopalian, and VIM Cabinet member. In 1977, Allin called on de Havilland to be a part of VIM. 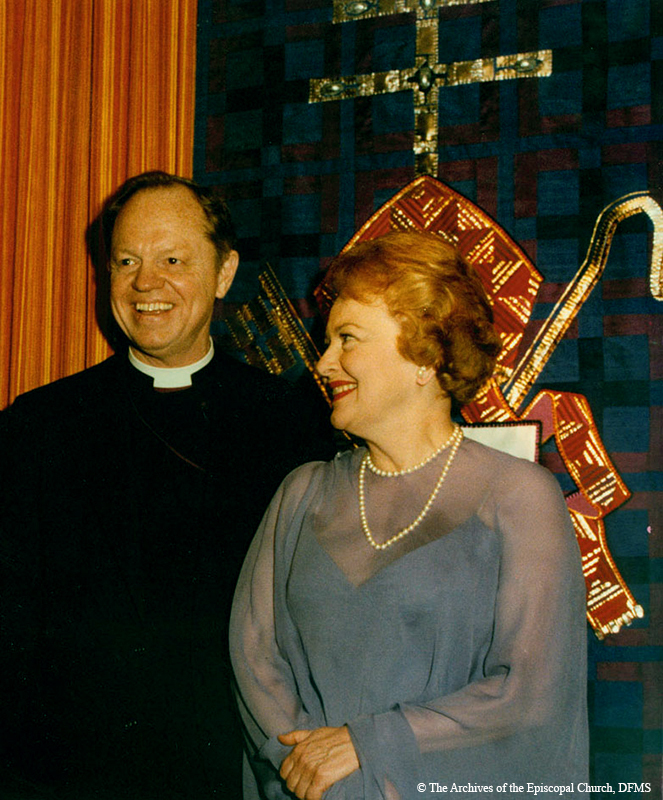 “Allin With Olivia De Havilland,” Venture In Ministry: John Maury Allin, accessed April 21, 2019, https://www.episcopalarchives.org/jma-presiding-bishop/items/show/51.